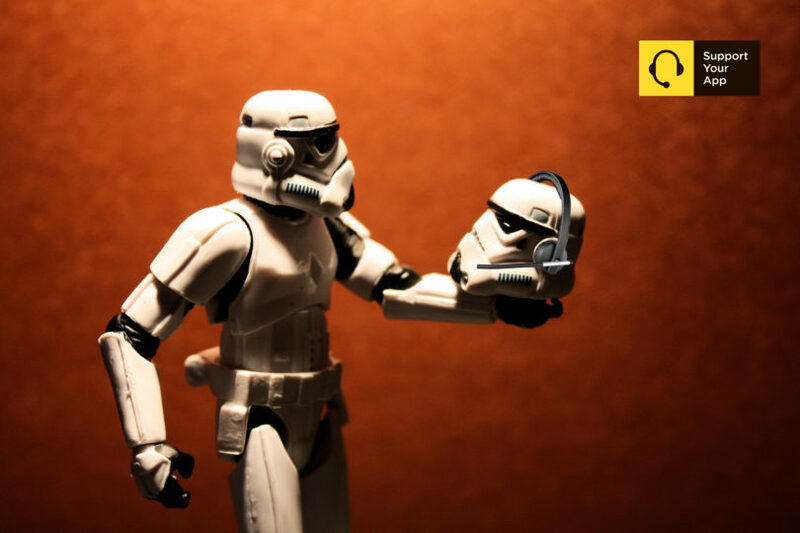 “Should I outsource the responsibility of taking care of my customer to a third-party organization?” – this is the question that many business owners ask themselves nowadays, as contracting out your business processes becomes more and more popular. Today, I’d like to talk about the advantages that come along with outsourcing your customer service & about its strong potential to contribute to the prosperity of your business. Everyone must work the job they do best, right? This simple principle alludes to a very important idea: a company will achieve the highest result only when all the aspects of its work is handled by the best specialists in their particular field. For this reason, having an outsourced customer support company mediate between you & your customers may be a tangible contribution to maximizing your resources and efforts. It’s stipulated by the fact that a good outsourced customer service has already got a great deal of expertise as well as necessary resources & tools to warrant the best experience for your customers. This, thereby, gives you the opportunity to stay concentrated on focal activities. No need to spread your attention bothering about a million things at once. The vast majority of outsourcing customer services provide support 24/7. Your customers will be handled at any time. Thus they’re satisfied and loyal, you’re reliable & can sleep happy. So, there’s no need to be the jack-of-all-trades. Simply build your successful business by focusing on what’s best for your product & pick a high-level outsourced customer service to do what’s best for your customers. The unpredictable process of working with customers means any given case will take an unknown amount of time and effort. Thus, one day you receive a little bit more tickets/calls than usually, some problem takes 10-20 minutes longer than it’s supposed to, & all these trifles may eventually pull your employees into the ocean of boundless work. And, instead of smooth workflow, you get a bunch of loose ends & on top of that you risk to exhaust them & put at stake their performance on main duties. No business can afford to neglect money management. I think there is absolutely no need to elaborate on its importance. So, let’s just jump straight to the point. Outsourcing customer service lies in the same box with other efficient tools helping you manage your budget wisely. First off, it eliminates the necessity to hire more employees to perform this job. Additionally, you won’t need to make efforts to teach/train the inner support team, as well as pay their benefits. And at last, instead of spending money for hardware, software and office renting… you just choose a suitable company & you are all set! Of course, an outsourced customer service doesn’t come free either! Nevertheless, your support team will also become a profit center by helping take care of your customers. A good outsourced support will deliver quick & helpful service when customers contact you – your customers will pay you back with repeat business, trust & loyalty. 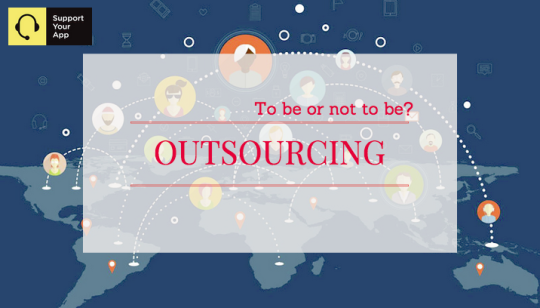 So, to outsource or not to outsource? There is the answer: outsourcing your customer service is the right way to maximize your efforts & save costs. The only thing is.. it’s not always easy to find a right company for you.